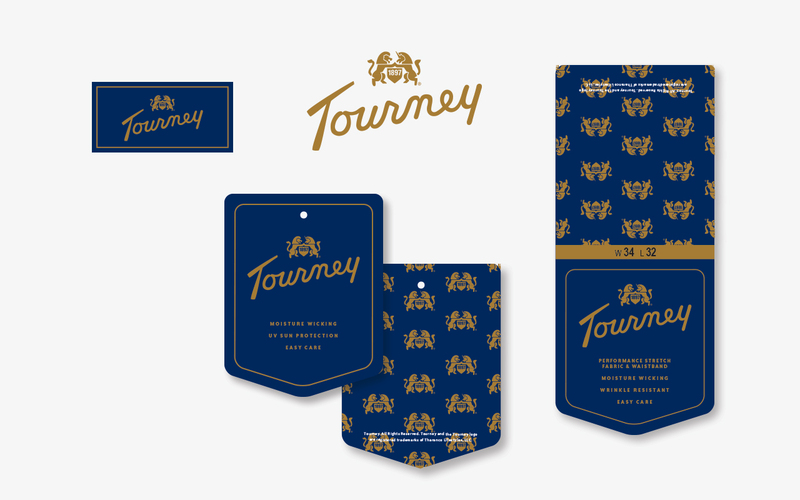 Tourney is a relaunch of an American classic brand originated by MacGregor during the Golden Era of golf. The brand look is rooted in tradition with its signature crest but updated for the needs of today. © Copyright James Evelock. All Rights Reserved.